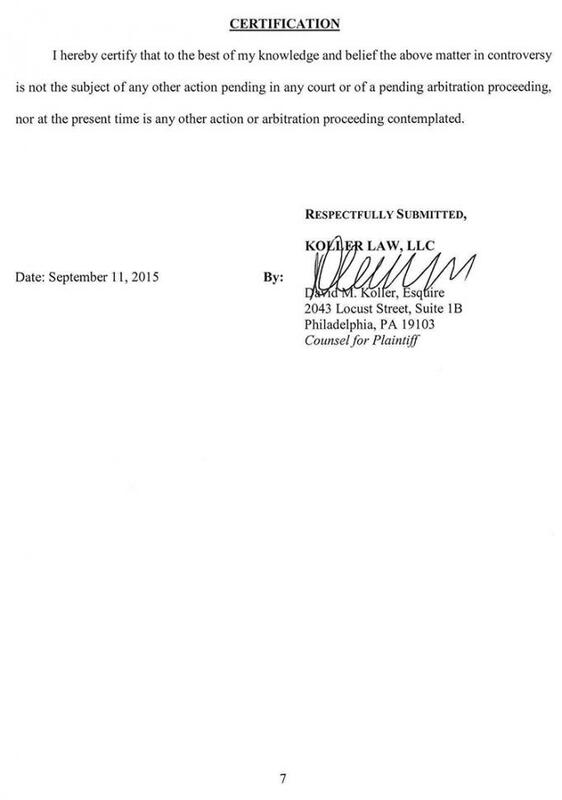 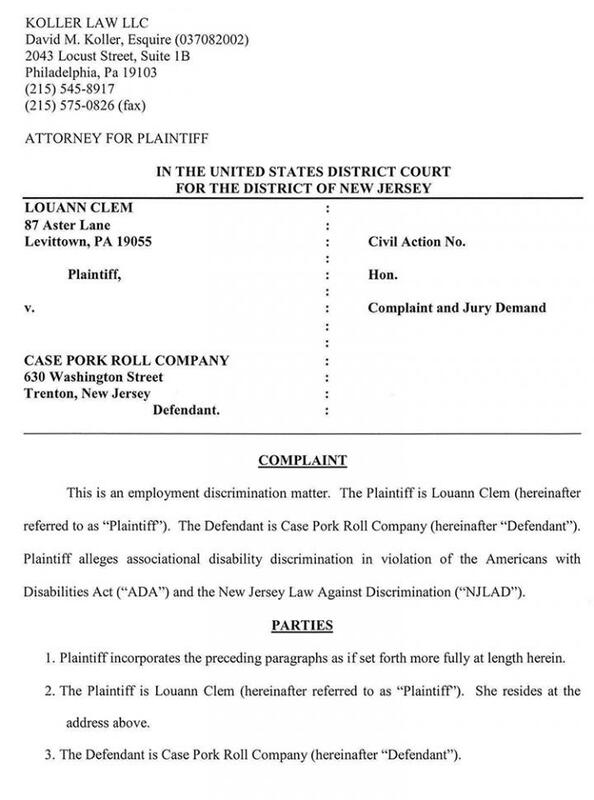 OCTOBER 2--A Pennsylvania man was fired from his job at a pork roll producer due to extreme flatulence brought on by gastric bypass surgery, according to a discrimination lawsuit filed by the man’s wife. 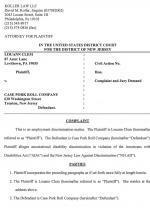 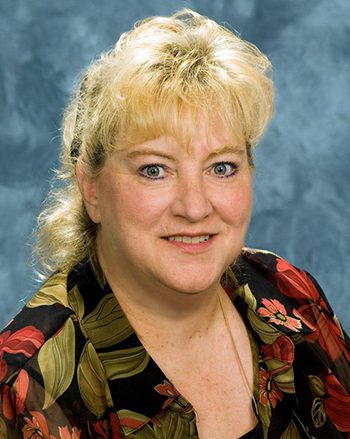 In a federal complaint, Louann Clem, 59, charges that the Case Pork Roll Company terminated her husband Richard, 70, last year after the Trenton, New Jersey firm’s president frequently complained about her spouse’s condition. 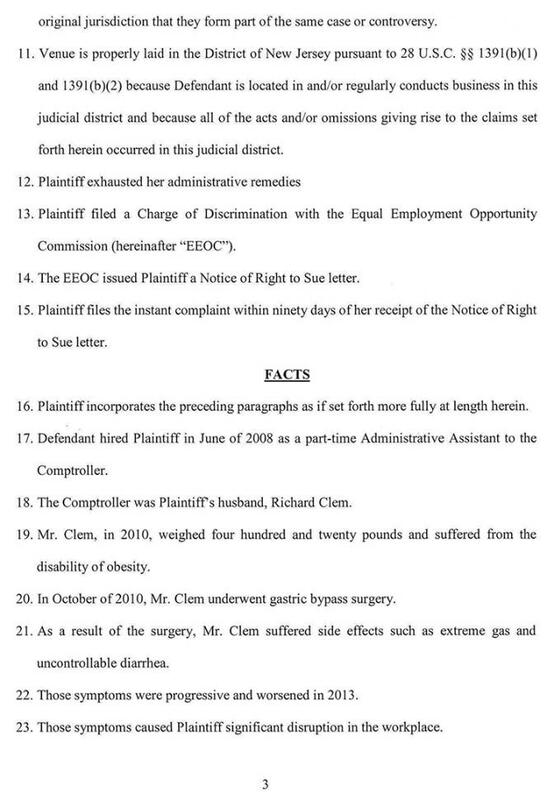 Louann Clem, who also worked for the company, said that her husband--who weighed 420 pounds--underwent gastric bypass surgery in 2010. 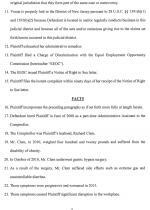 “As a result of the surgery, Mr. Clem suffered side effects such as extreme gas and uncontrollable diarrhea,” the lawsuit notes. 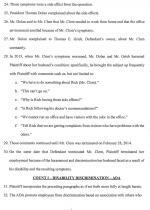 As her husband’s symptoms worsened, Clem says, a “significant disruption in the workplace” occurred. 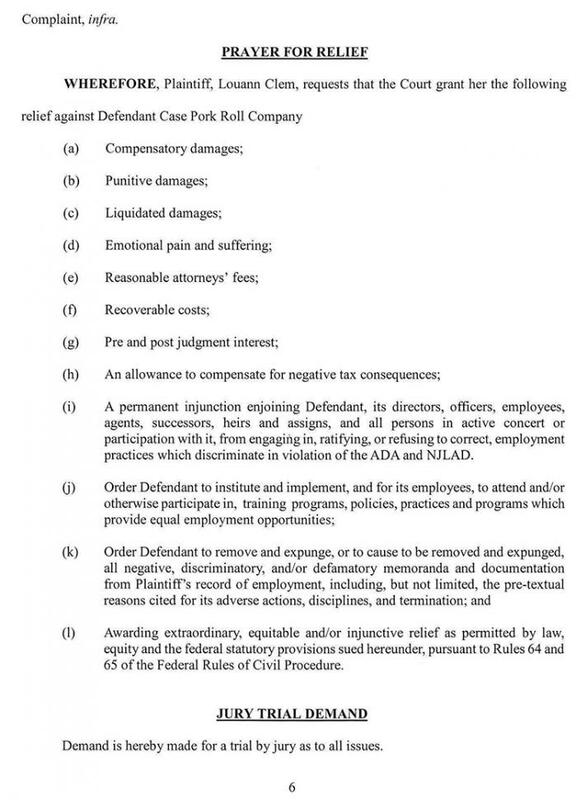 According to the complaint, Richard Clem, who was the firm’s comptroller, was terminated last February from the pork roll company. 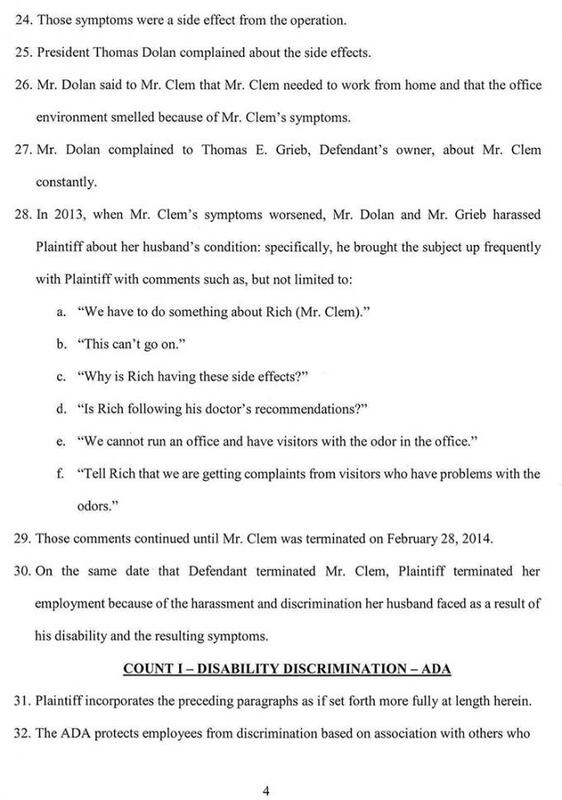 On the same day, Louann “terminated her employment because of the harassment and discrimination her husband faced as a result of his disability and the resulting symptoms,” the lawsuit claims. 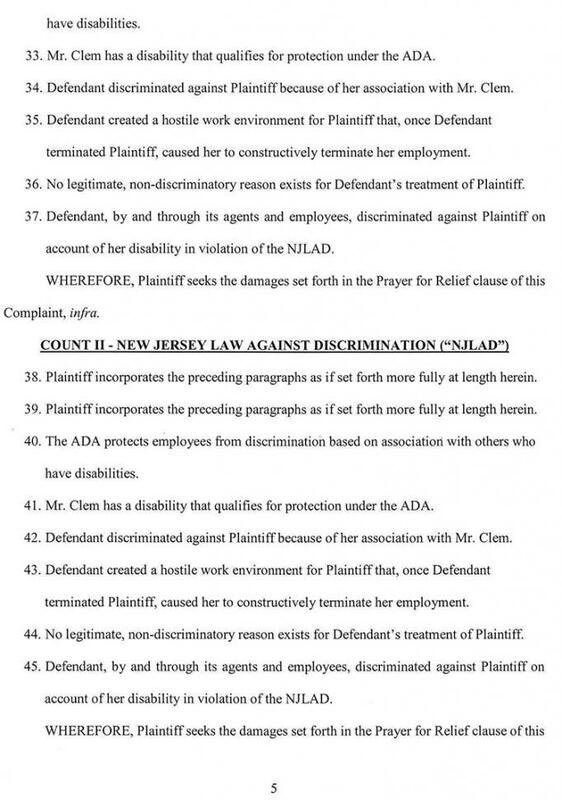 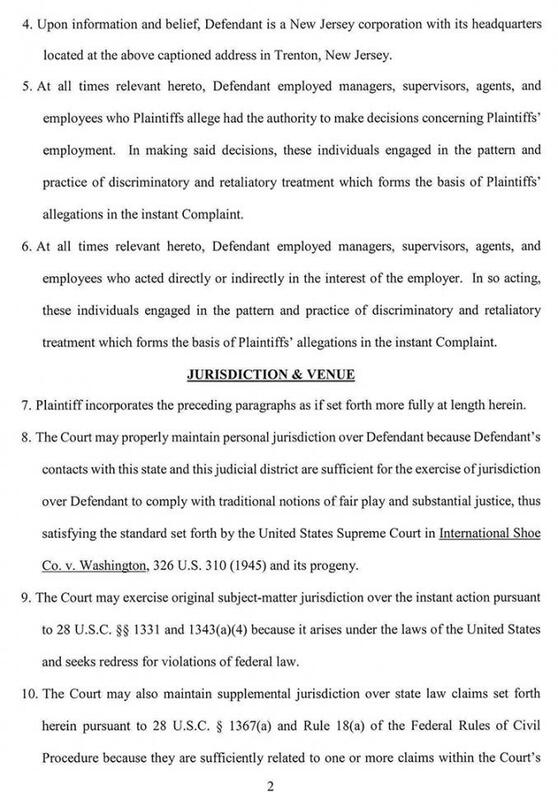 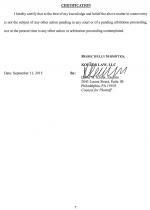 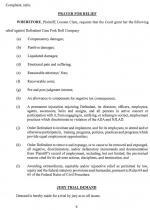 Clem’s disability discrimination complaint, which does not specify monetary damages, was filed after the federal Equal Employment Opportunity Commission issued her a “right to sue” letter in response to Clem’s filing of a discrimination charge against her ex-employer.